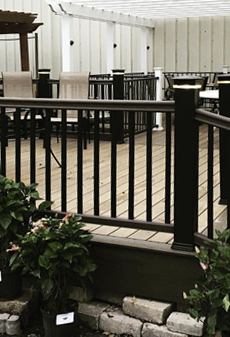 Enhance your outdoor living area with accessories from Hackmann Lumber. 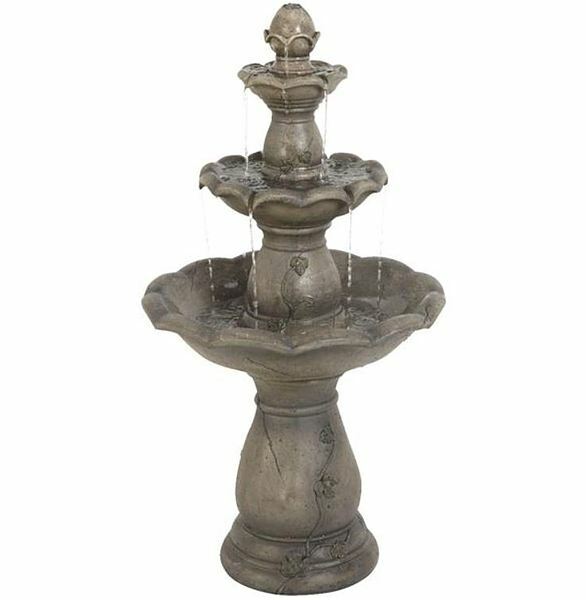 We offer an exciting selection of Outdoor Accessories, from classic to contemporary fountains, planters, birdbaths, and whimsical garden decor from American-made manufacturers. 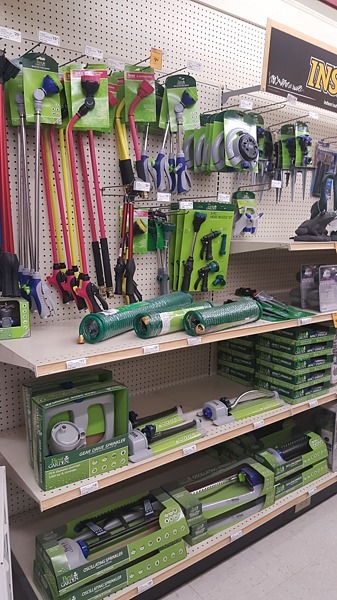 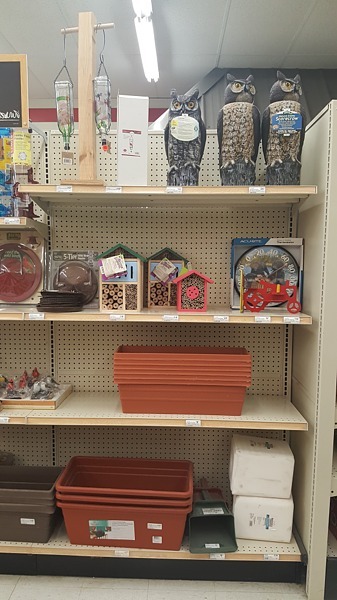 Along with our in-stock products, we can place a special order to help you find the finishing touch for your deck, porch, or garden. 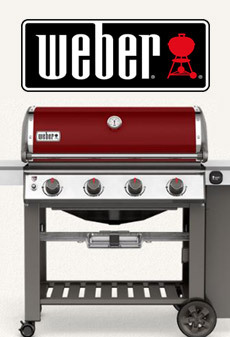 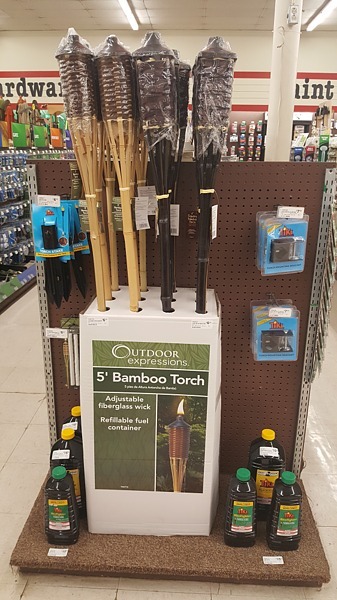 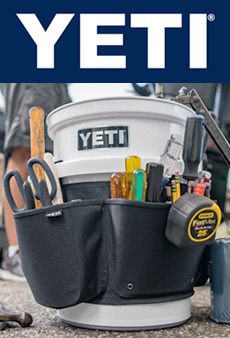 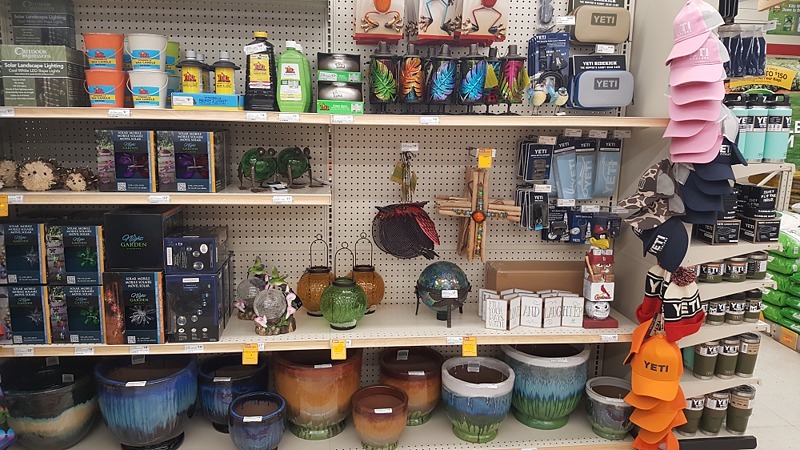 Visit today to see our full selection of outdoor accessories! 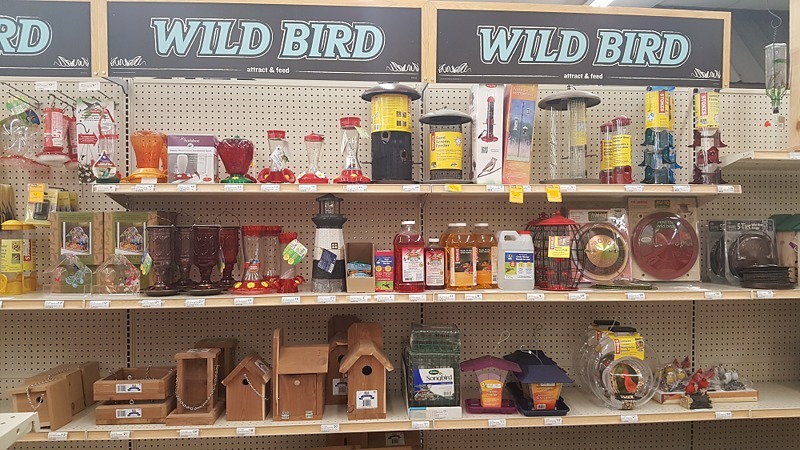 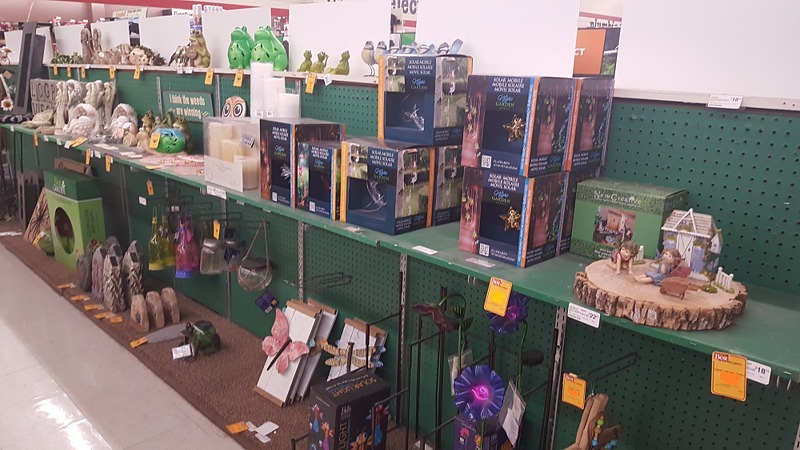 Bird feeders are a great source of endless entertainment and we keep many different types and sizes in stock including hummingbird feeders. 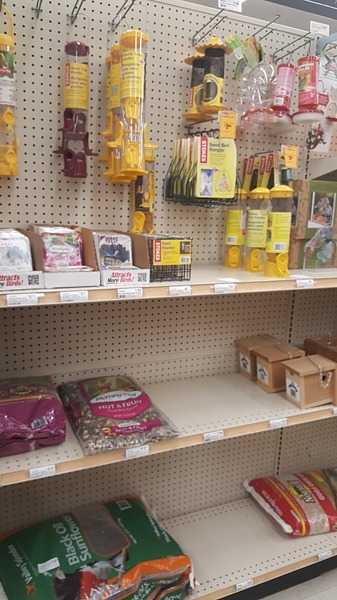 We also stock multiple types of seeds for attracting all sorts of diverse birds. 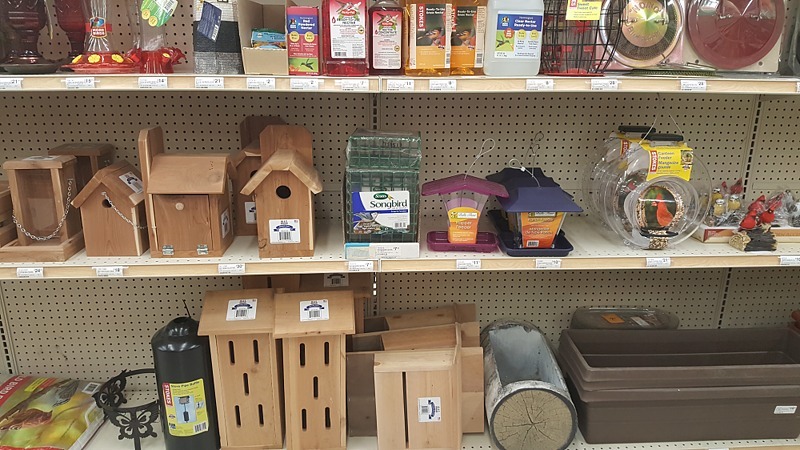 Check out our selection of birdhouses, too! 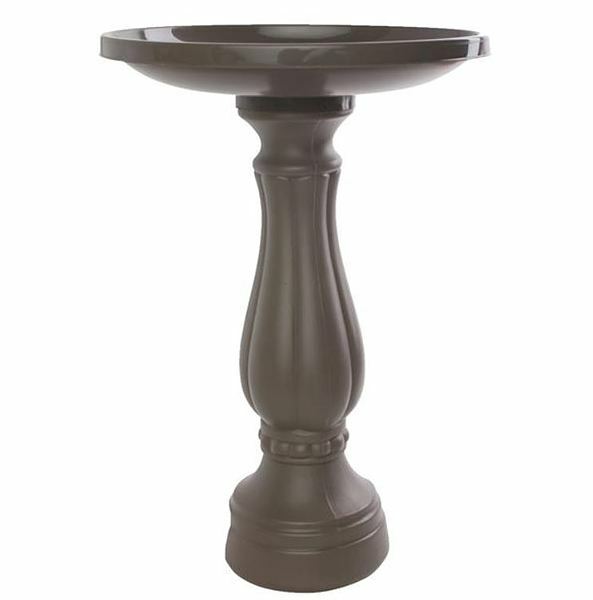 Sometimes it's the little things that make a big addition to your garden or front walkway. 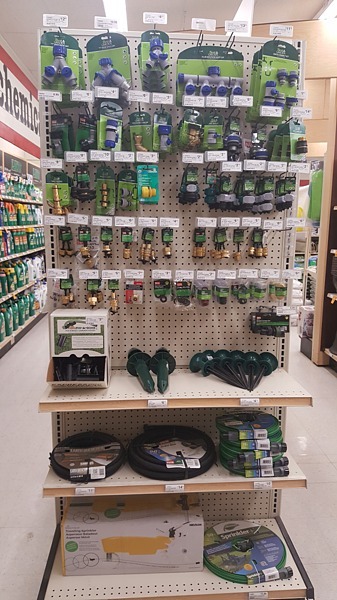 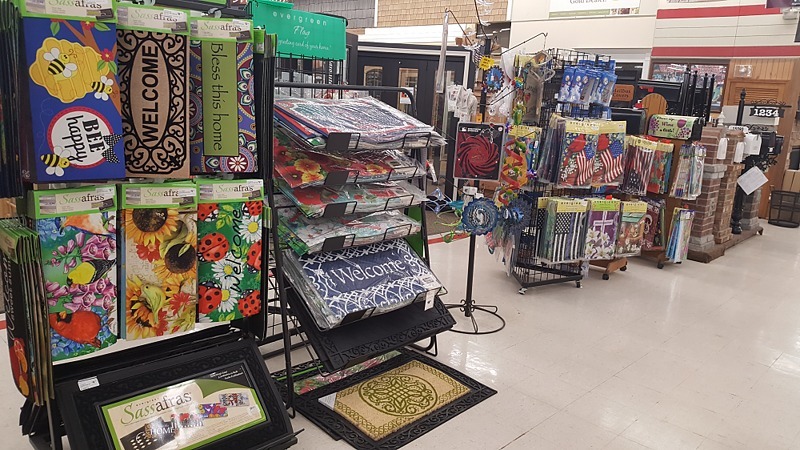 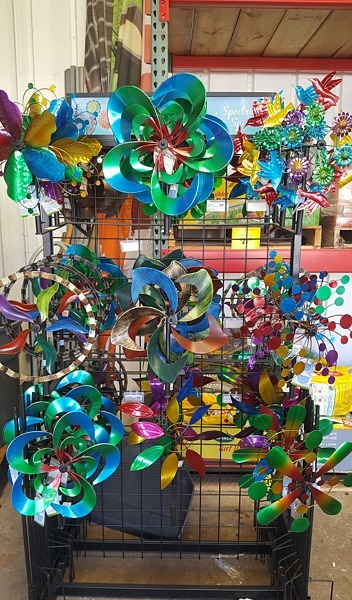 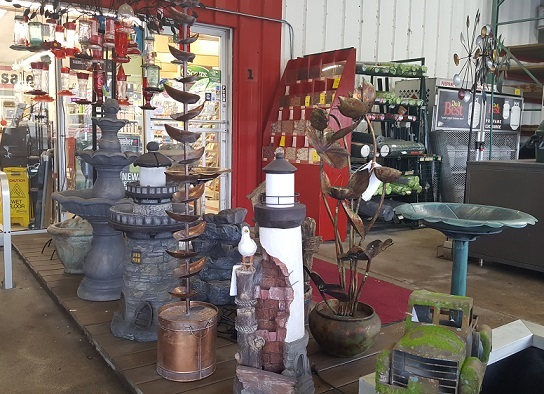 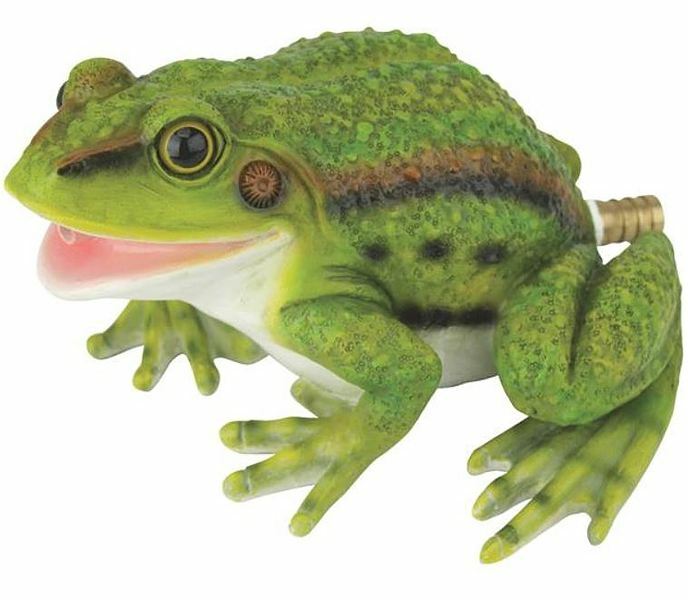 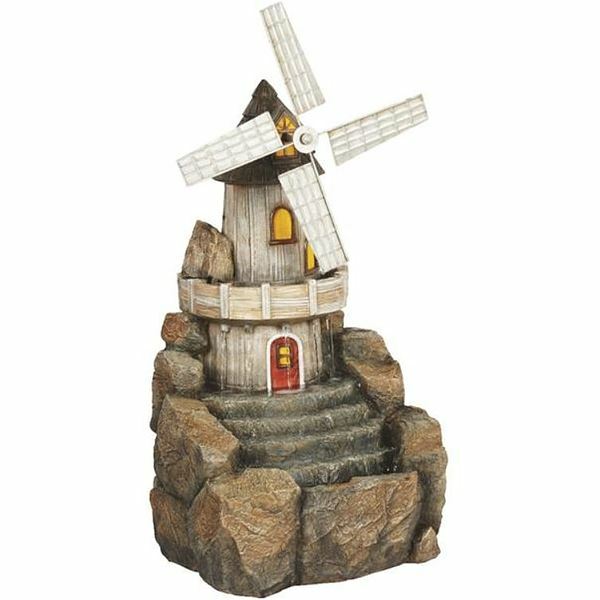 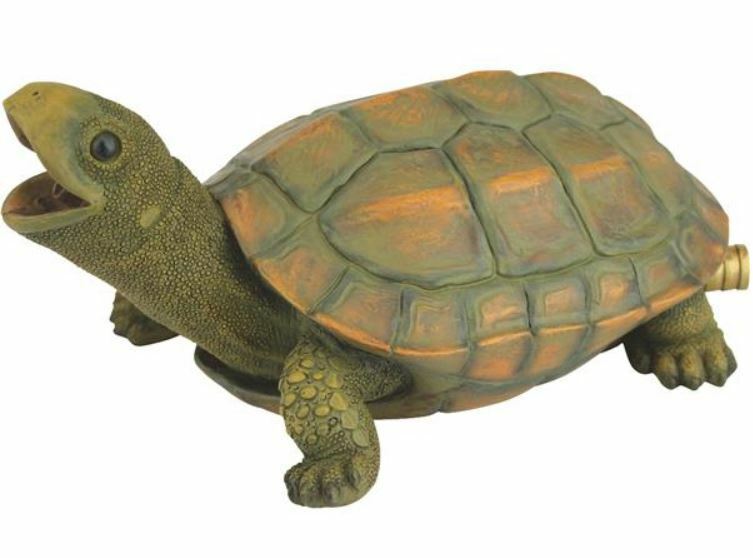 At Hackmann Lumber, you can find all sorts of unique garden decor items to bring life to your outdoor space no matter the time of year. 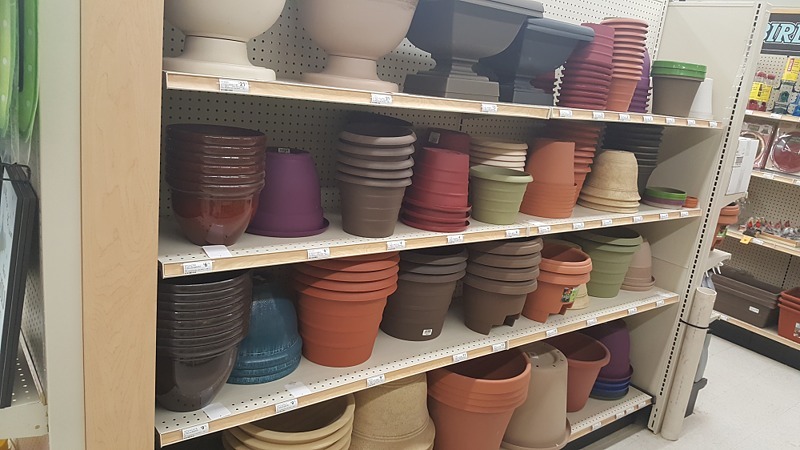 We also stock planters in a variety of sizes and materials. 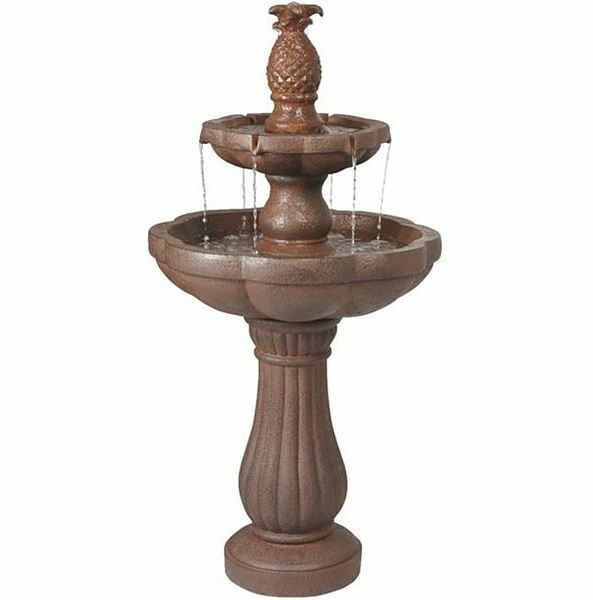 We have a diverse selection of contemporary and classic outdoor fountains that are great for adding ambiance and providing soothing background sound. 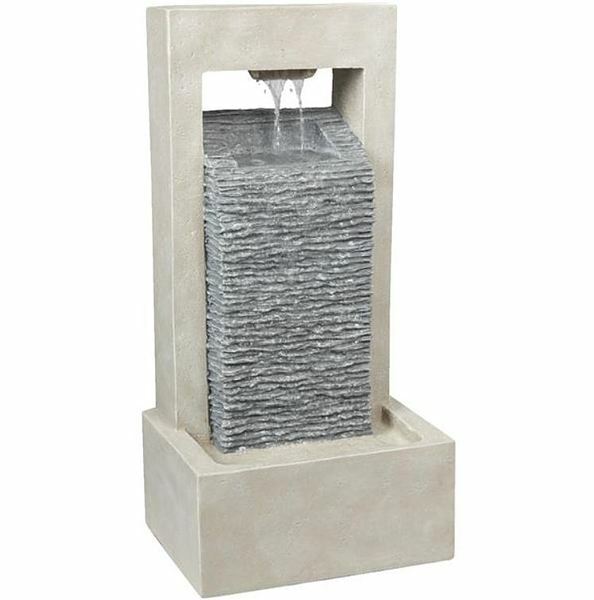 In warm seasons, our Lawn & Garden area has working fountain displays from Melrose International and Sunterra Fountains in both concrete and resin varieties. 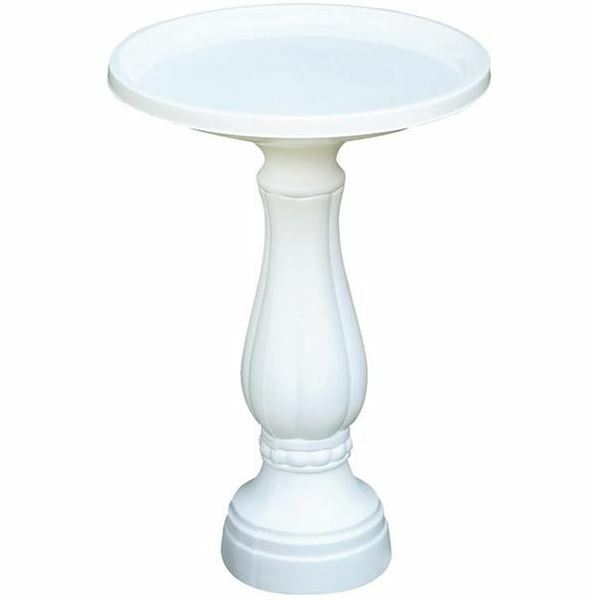 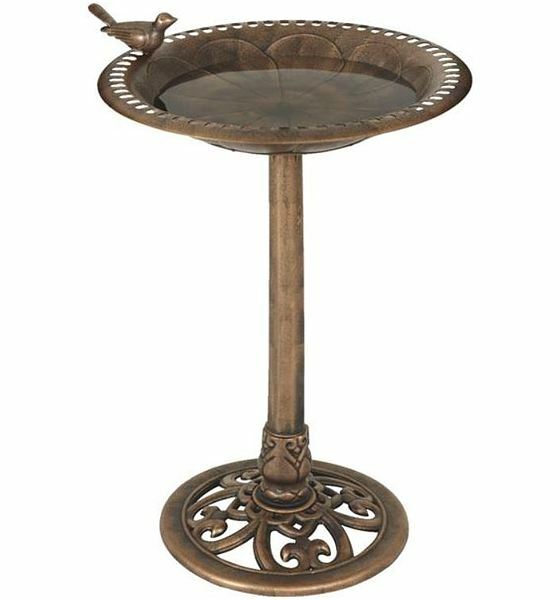 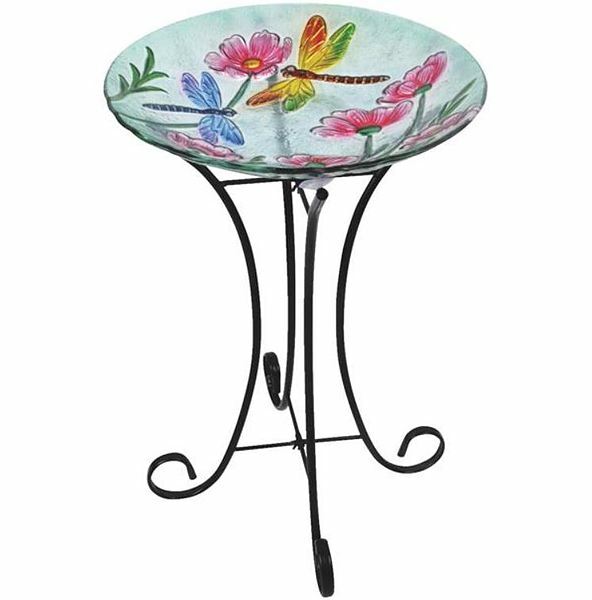 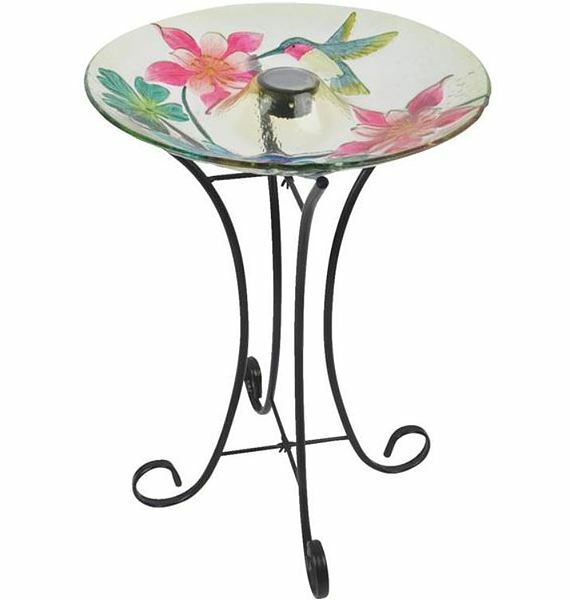 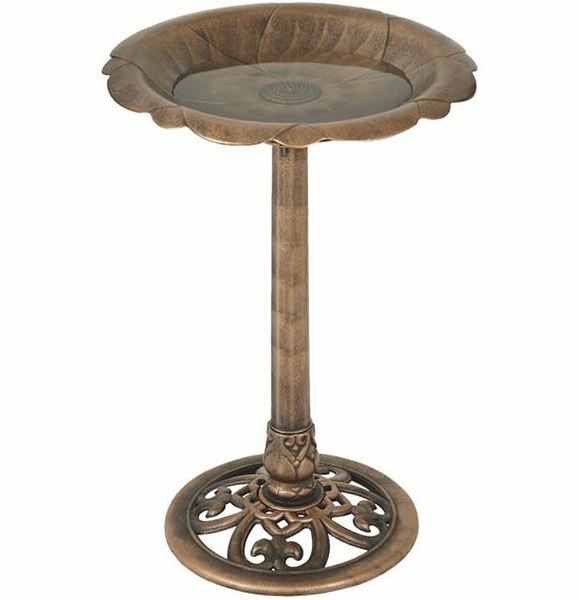 We also offer a variety of bird baths in a range of materials and designs.